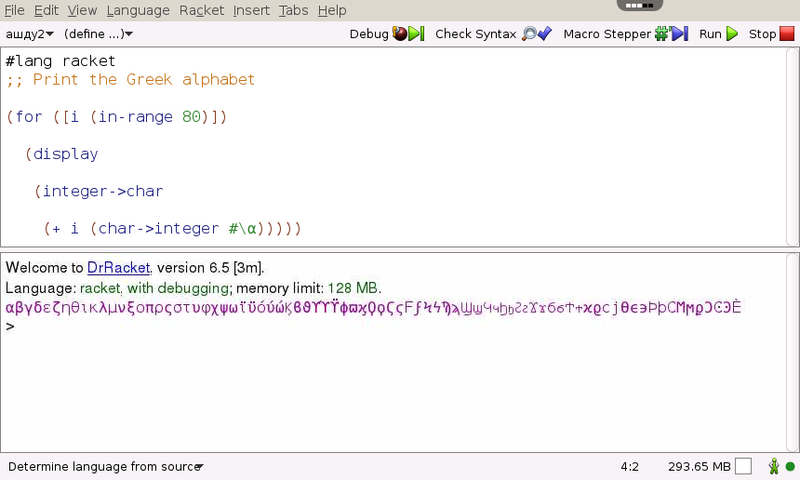 DrRacket is a graphical environment for developing programs using the Racket programming languages. 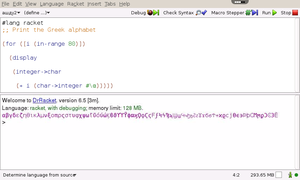 The editor provides source highlighting for syntax and run-time errors, parenthesis matching, a debugger and an algebraic stepper. Its student-friendly features include support for multiple "language levels" (Beginning Student, Intermediate Student and so on). 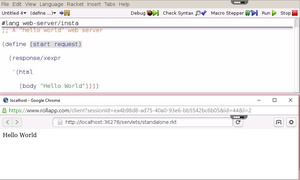 It also has integrated library support, and sophisticated analysis tools for advanced programmers. 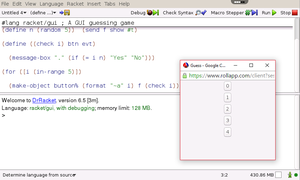 In addition, module-oriented programming is supported with the module browser, a contour view, integrated testing and coverage measurements, and refactoring support. 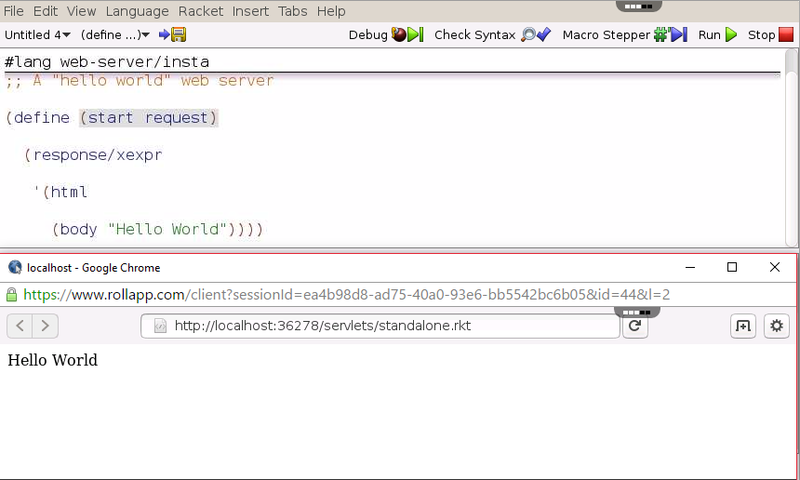 It provides integrated, context-sensitive access to an extensive hyper-linked help system named "Help Desk". App crashes every time I open it. Keyboard not showing up while working on android devices.. Please fix it..